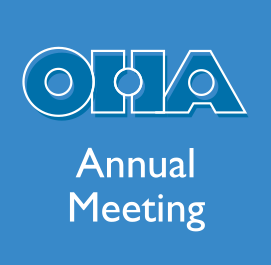 OHA will be celebrating its semi-centennial at our Long Beach meeting this fall, and the 50th Anniversary Task Force is working hard to ensure that there will be a wide range of activities and conference sessions presented as part of the festivities. Programming isn’t the task force’s only responsibility, however, and we are using our anniversary celebration as an occasion to focus on more securely funding our association through endowment gifts from members, friends and sponsors. Council has set some ambitious new initiatives for the organization, and we are fund-raising to help support that work. Our goal for the 50th Anniversary Campaign is to grow our endowment by $50,000 and to reach 50 percent member participation in the campaign, either through donations of time or money. While there are any number of uses to which these contributions might ultimately go, Council outlined four specific objectives at its recent midwinter meeting. First, we have the opportunity to enhance diversity by building our scholarship capacity. OHA already offers comparatively more scholarships than most (or perhaps all) other professional organizations, particularly as a percentage of our annual operating budget, but we feel that we can do even better than that. 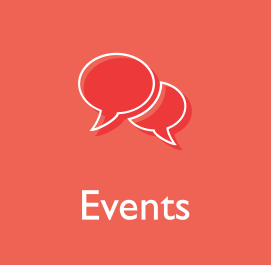 An enhanced scholarship program will allow us to support participation by individuals who might not otherwise have the opportunity to attend our annual meetings, so we are focusing on growing our scholarship program. As a way of honoring Cliff Kuhn, we have also named a scholarship fund in his memory, so you have the added option of paying tribute to Cliff through your gift.  Second, Council is developing a pilot program for a new diversity fellowship program, in which the recipient would be mentored and employed in oral history work during the summer of 2017. While Council plans on this ultimately being grant funded, your donations will allow us to get the project off the ground this next year and demonstrate proof of concept to any potential granting agencies. During anniversaries it is customary to meditate on the past, and in spite of our overall emphasis on the importance of preservation, we have done less well in supporting our own institutional archives than we have the ones that we might manage in our everyday work. Our organizational materials are archived at the University of North Texas, and over the past year we have hired an intern to develop an inventory and digitize some of the materials, but we need to make a concerted effort to go beyond these initial steps. As an association focused in part on the curation of various pasts, we need to attend to our own history and develop both a preservation plan for our collection and a means by which our members can access it. Further funding would allow us to support that work. Finally, we are looking to the future as well as the past. 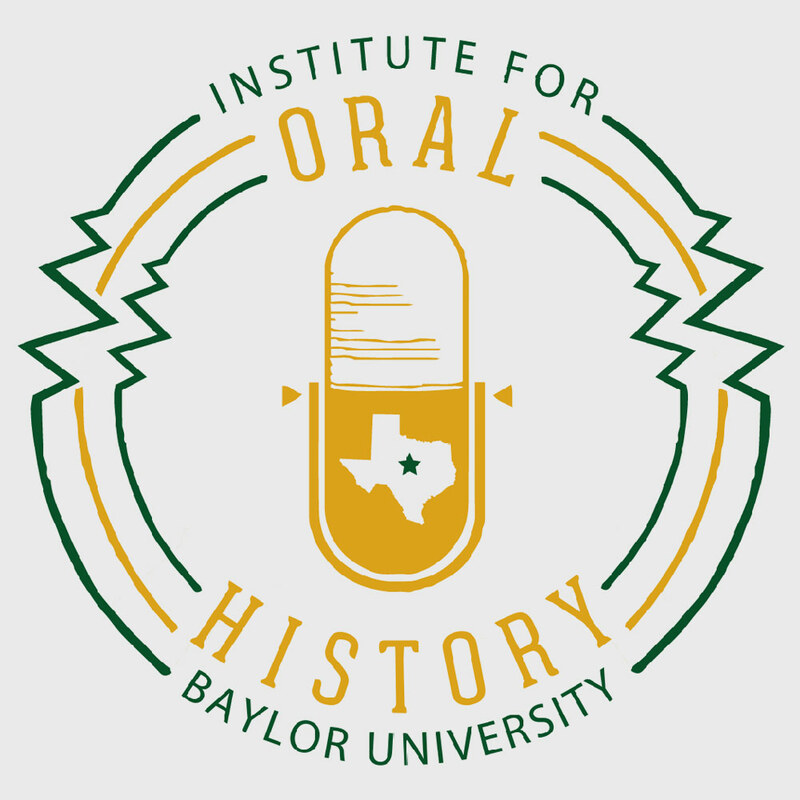 Over the years OHA has taken a lead role in helping oral historians understand how evolving technologies impact what they do and how they do it, but going forward, we need to expand that mission in a number of ways. Council would like to use the endowment to: continue to build on the Oral History in the Digital Age website; develop digital tools for oral history that are both sustainable and accessible for a range of programs; and create an award for the best use of new digital technology. The OHA endowment has been key to the growth of our organization, as it has allowed us to try new projects and support important efforts that we would not otherwise have been able to fund. If OHA has meant something to you in your career, if you have learned something from its programming, or if you have expanded your network of colleagues and friends as a result of its annual meetings, I encourage you to contribute to this campaign — either through your funds, if you are able, or through volunteer work with the organization. We have some deep similarities with public radio and public television, because your participation is important to us, regardless of what you can give. You can volunteer to serve on a committee, mentor a newcomer or run for an office. You can donate at our donation website or when you register for the annual meeting. 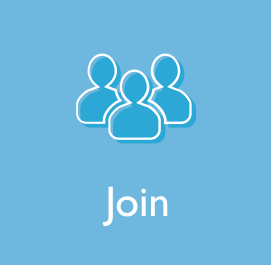 Or you can become a life member of OHA. There are so many ways to become involved. These new and expanded initiatives are exciting, as is the future of our association, and I hope that you will join with us as we move forward into our next 50 years.